In recent years it has become much more popular for patients to request cosmetic fillings when having treatment. The materials and techniques for providing cosmetic repairs have improved so much that they are in most cases superior repairs to amalgam fillings. Of course, amalgam contains mercury and there is some evidence that suggests it would be preferable not to use this in the mouth. 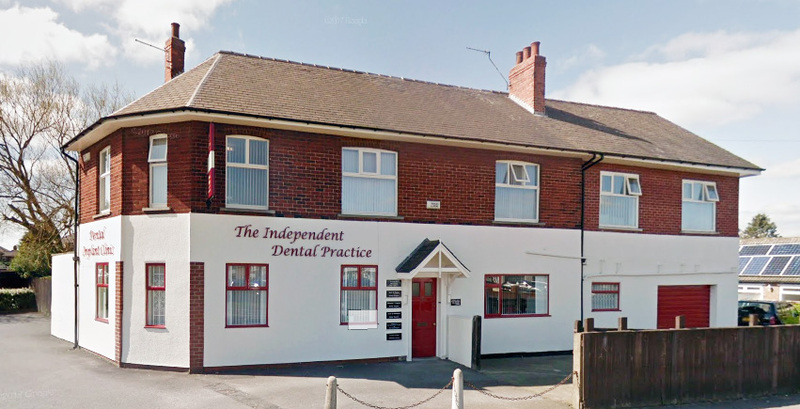 These cosmetic, tooth coloured fillings are a little more expensive, but the final result is always welcomed and patients feel the benefits do outweigh the extra cost. 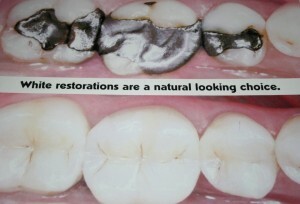 Small to moderate size repairs can be carried out using a material called composite resin. This is an advanced type of plastic which is hardened painlessly using ultra violet light in the cavity, to produce a pleasing aesthetic appearance. Large repairs may require a harder, more durable material such as a ceramic filling. These are often made in a dental laboratory, although this practice has invested in a cad-cam machine called ‘Cerec’, which enables us to be able to actually scan a tooth and produce a ceramic repair in a computer guided milling machine in the surgery, which fits instantly.